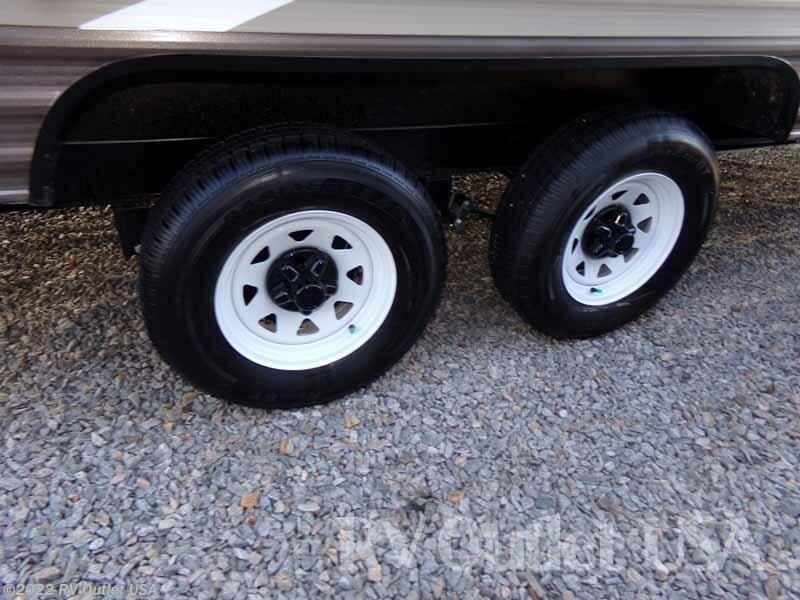 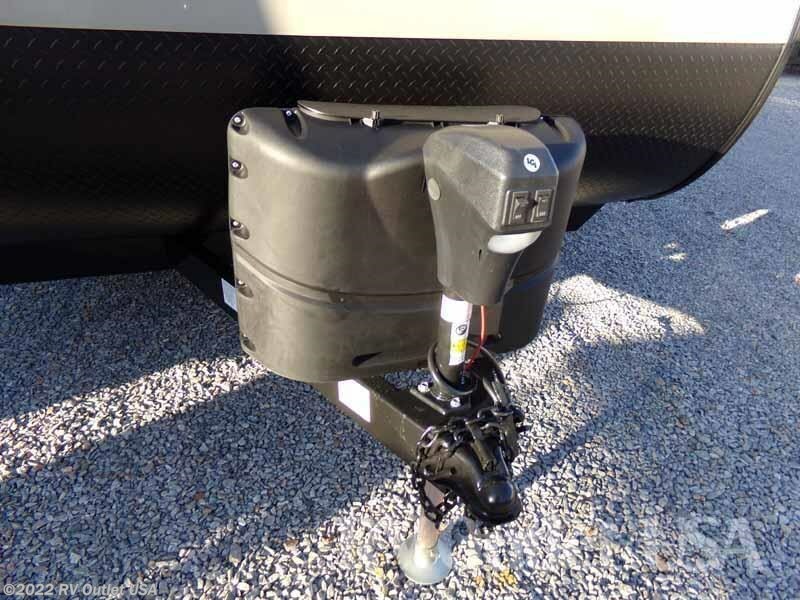 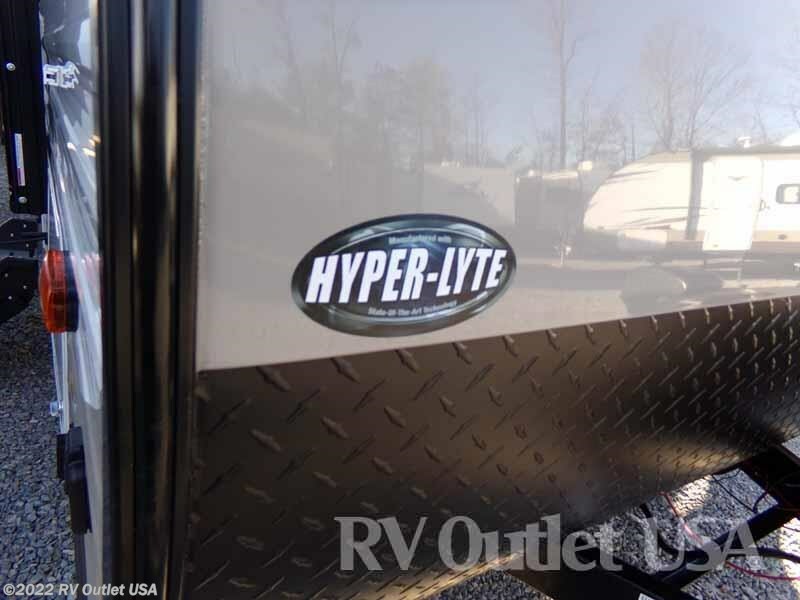 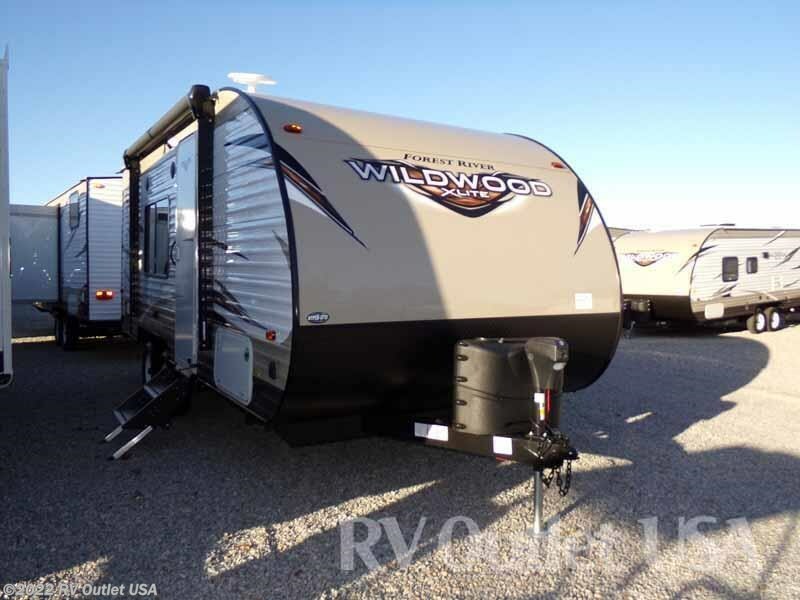 We recently go this BRAND NEW 2018 Forest River Wildwood X-Lite 171RBXL in! 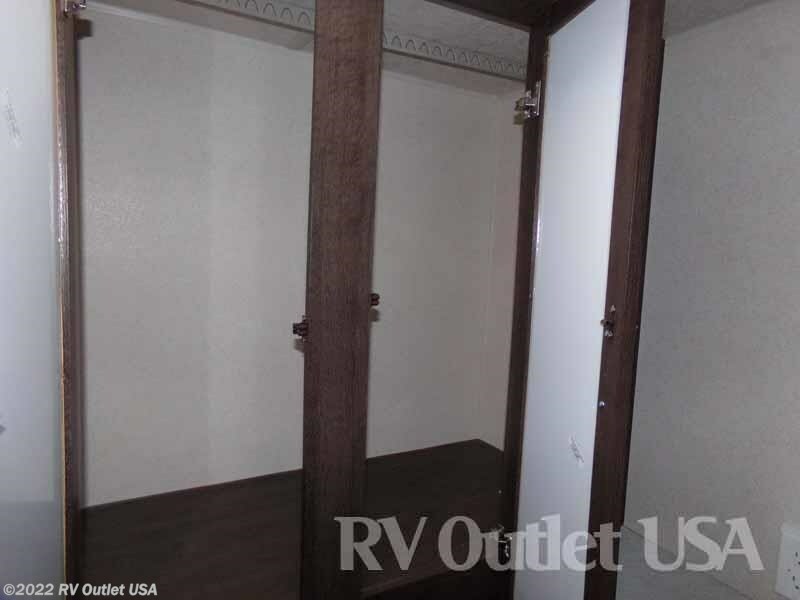 The 171RBXL floor plan sleeps approximately (4) people and has no slides! 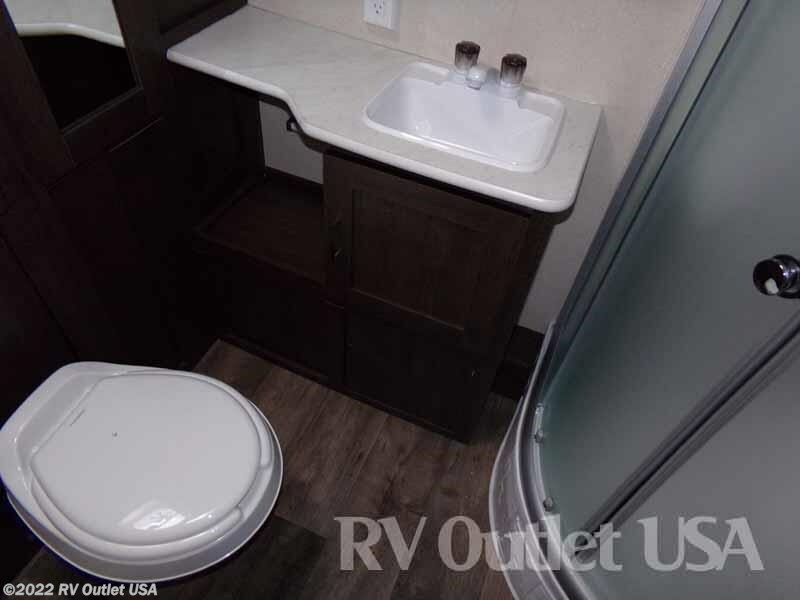 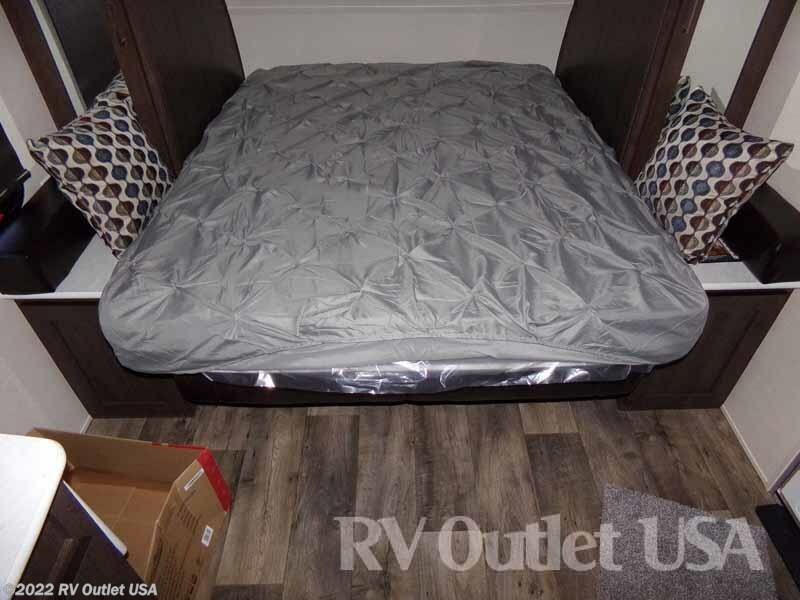 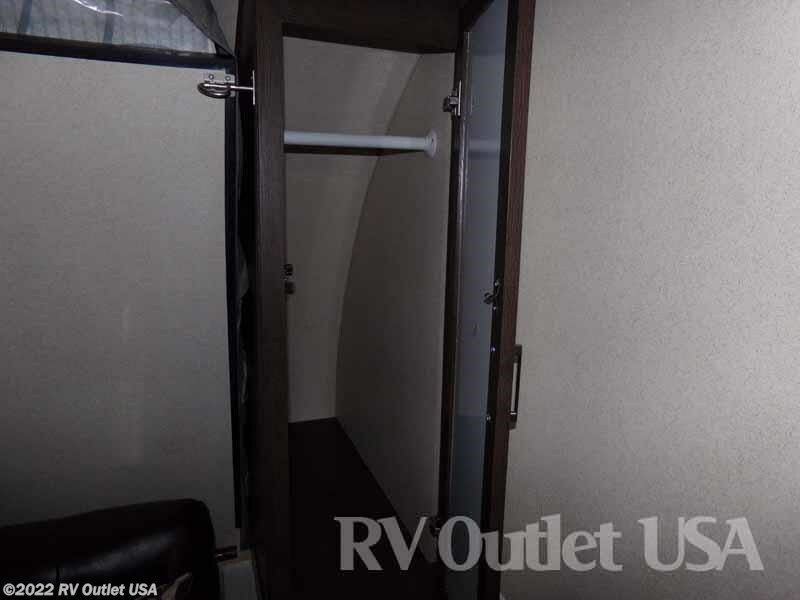 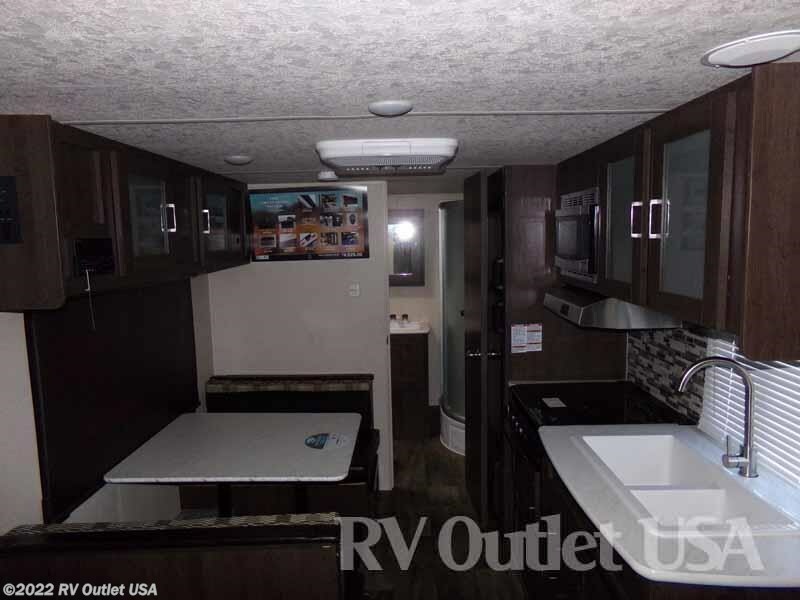 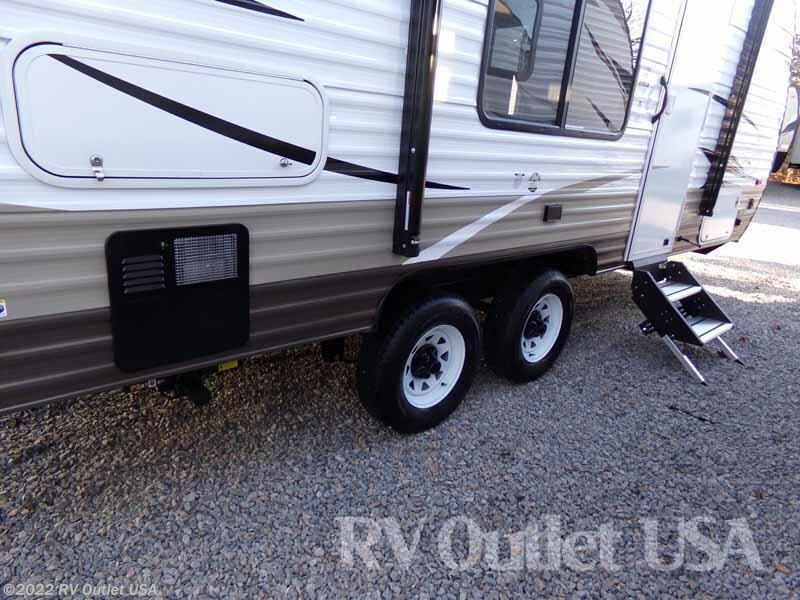 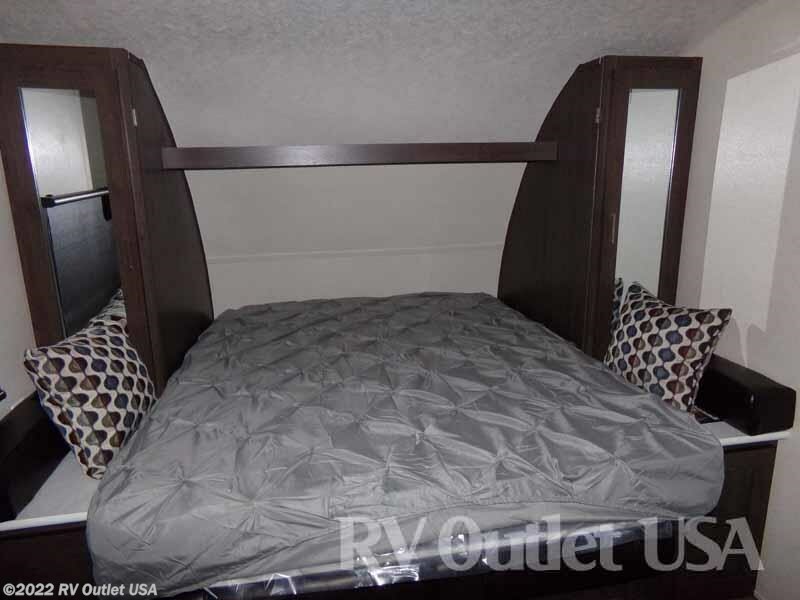 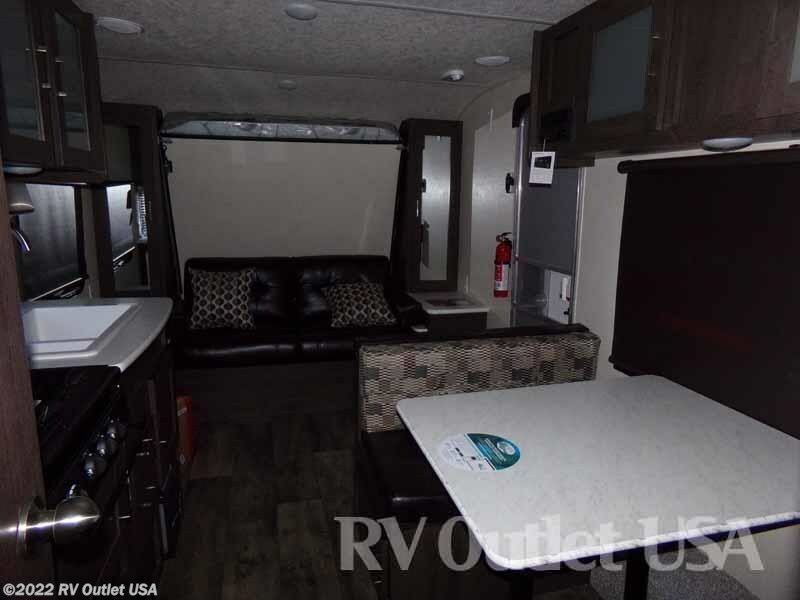 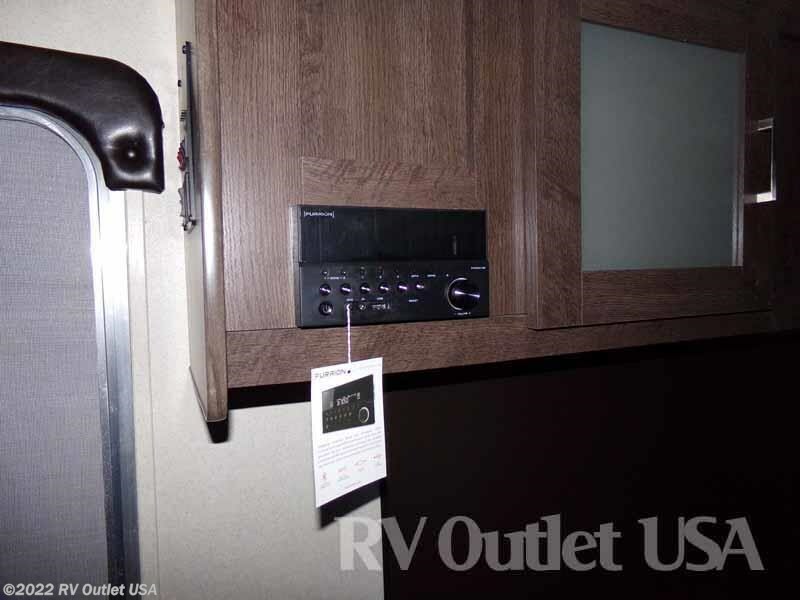 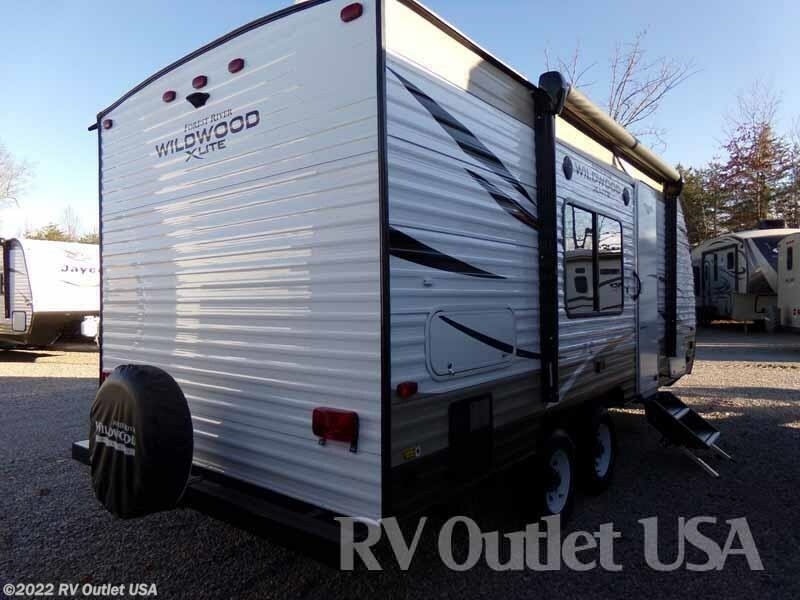 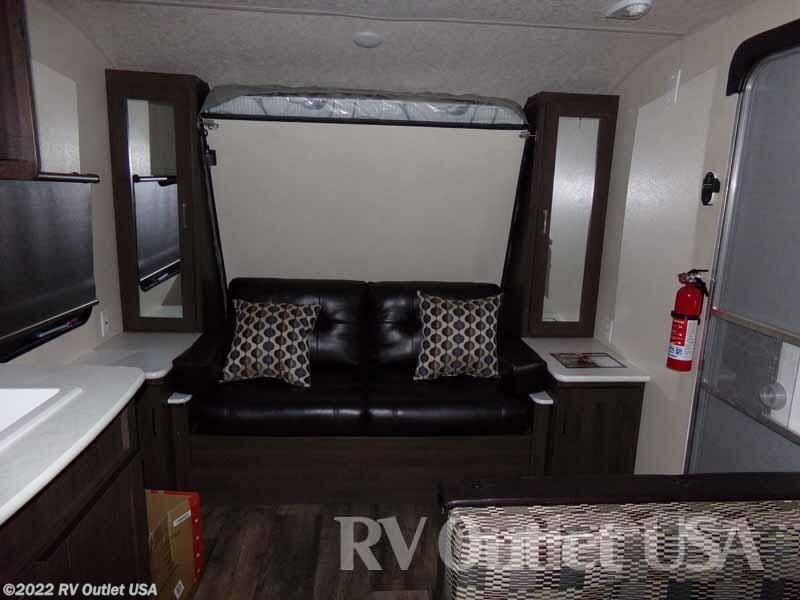 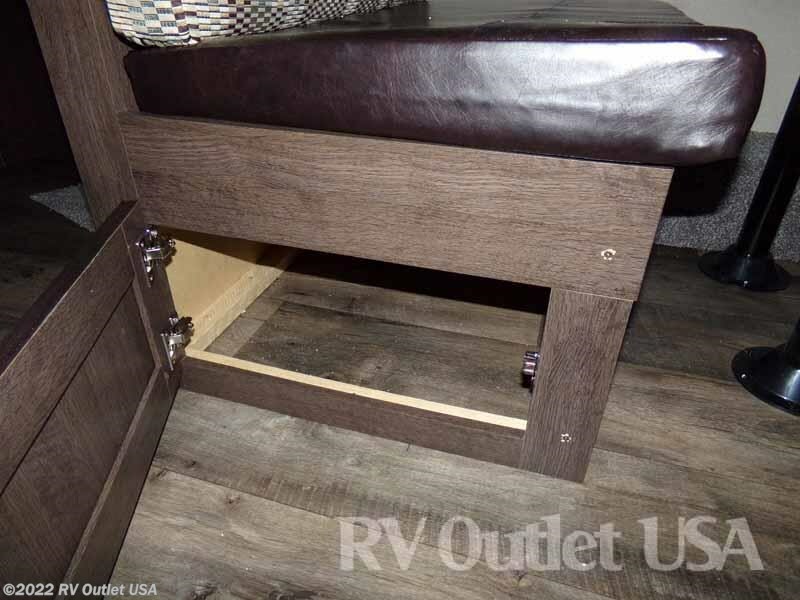 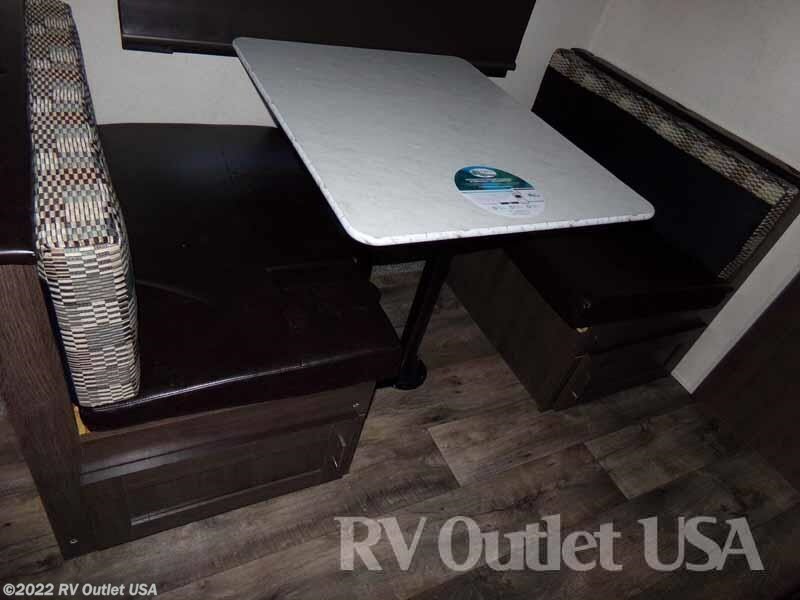 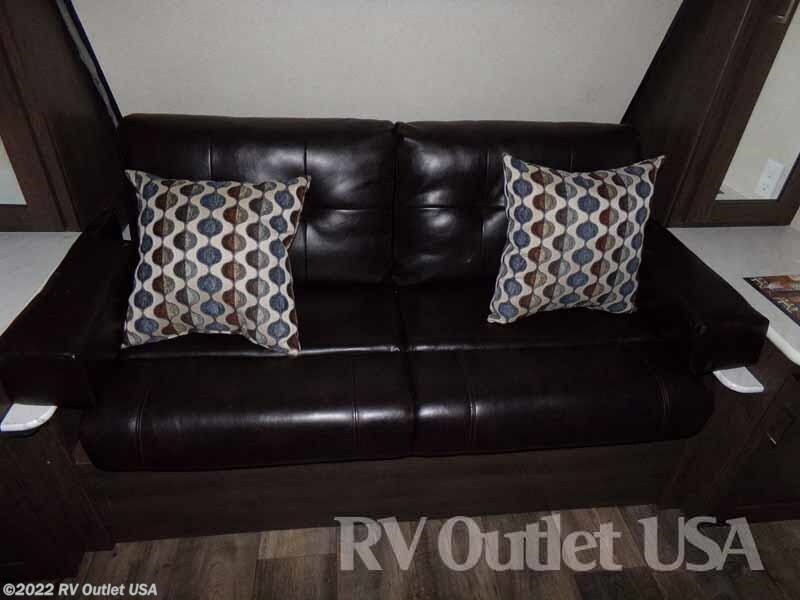 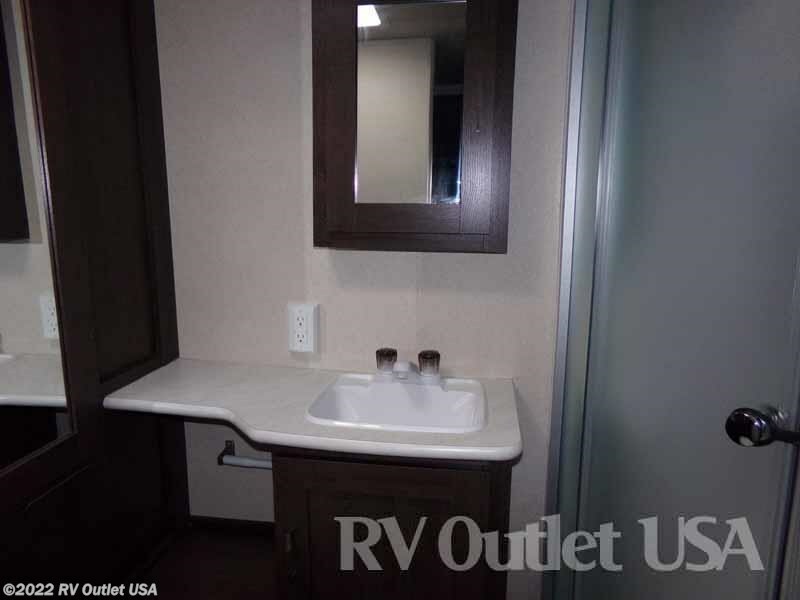 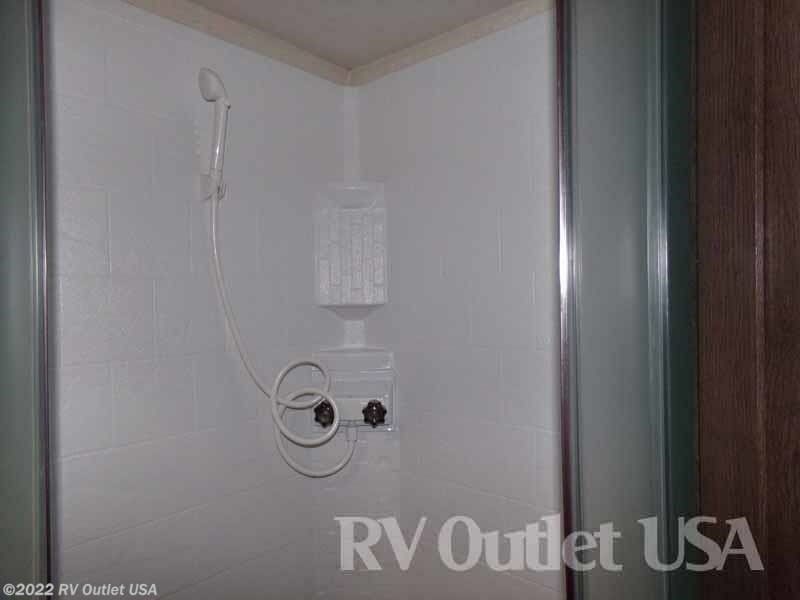 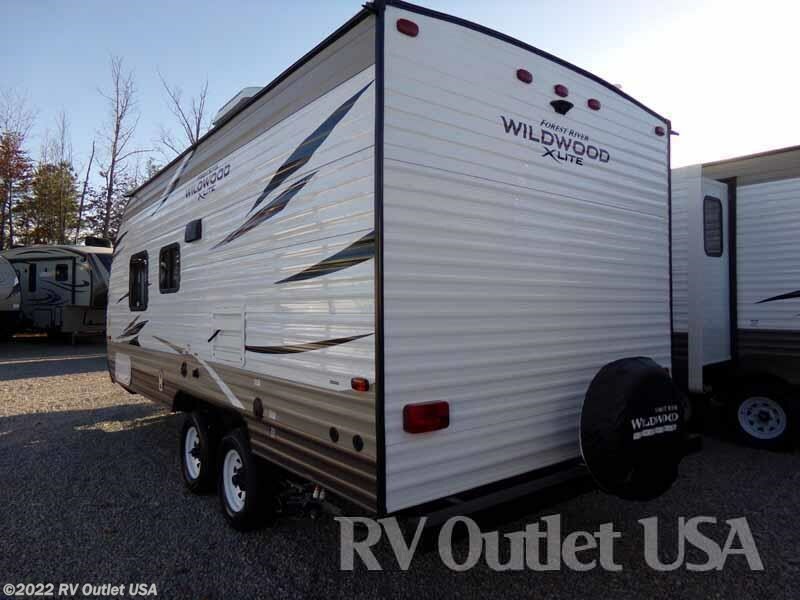 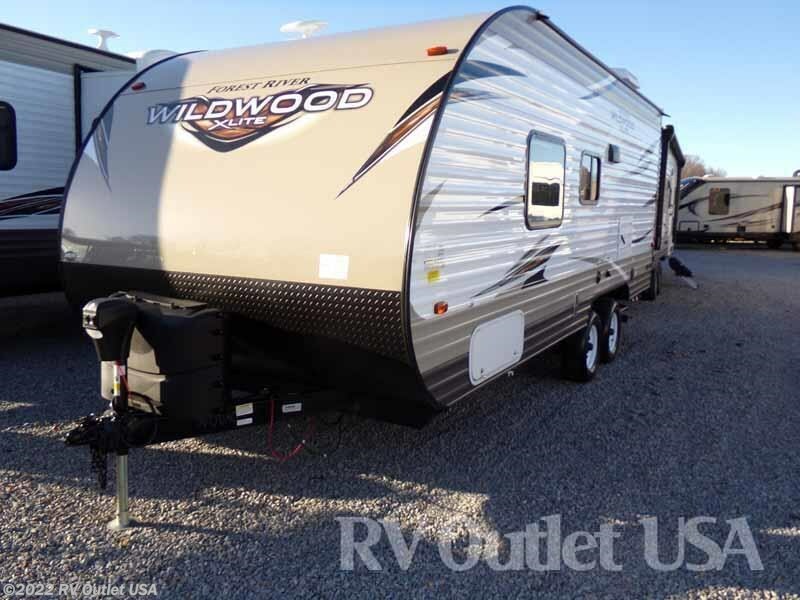 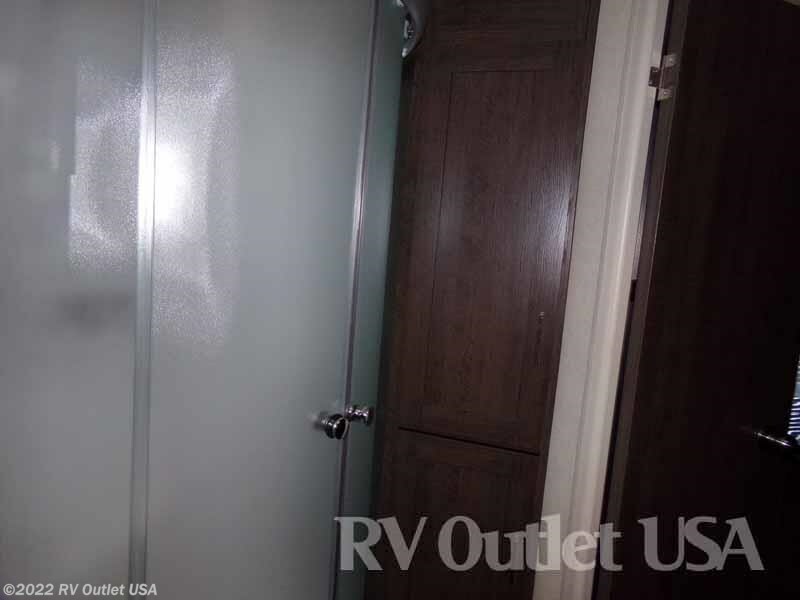 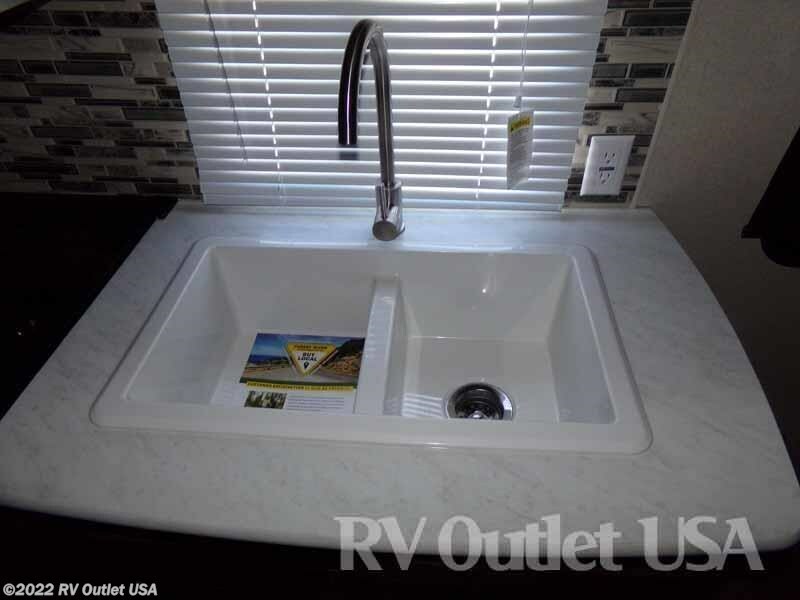 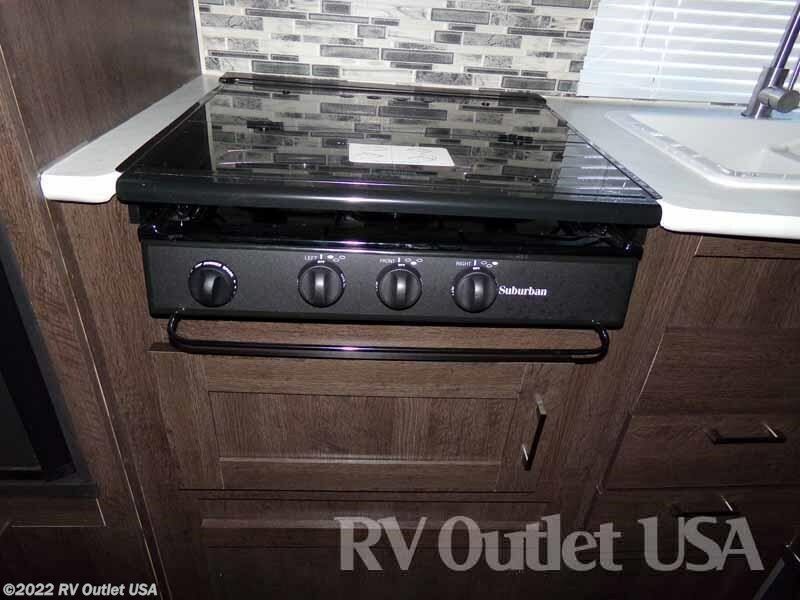 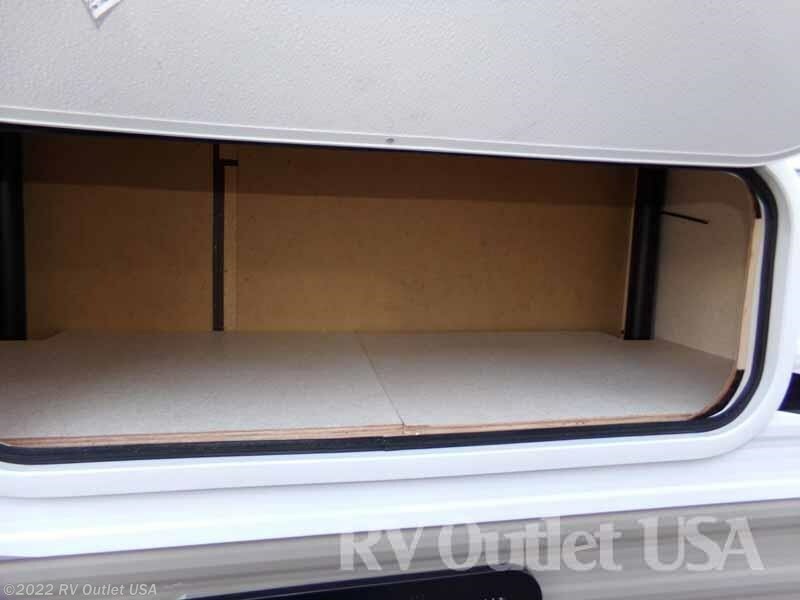 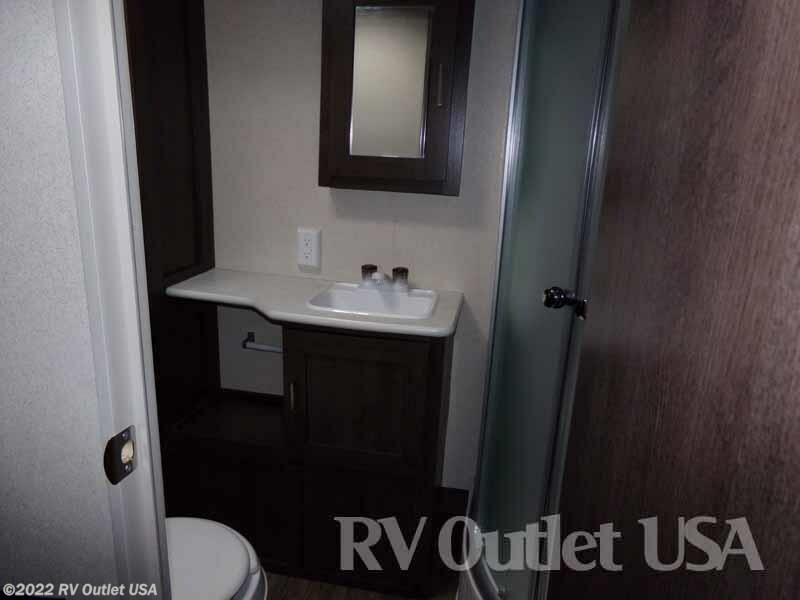 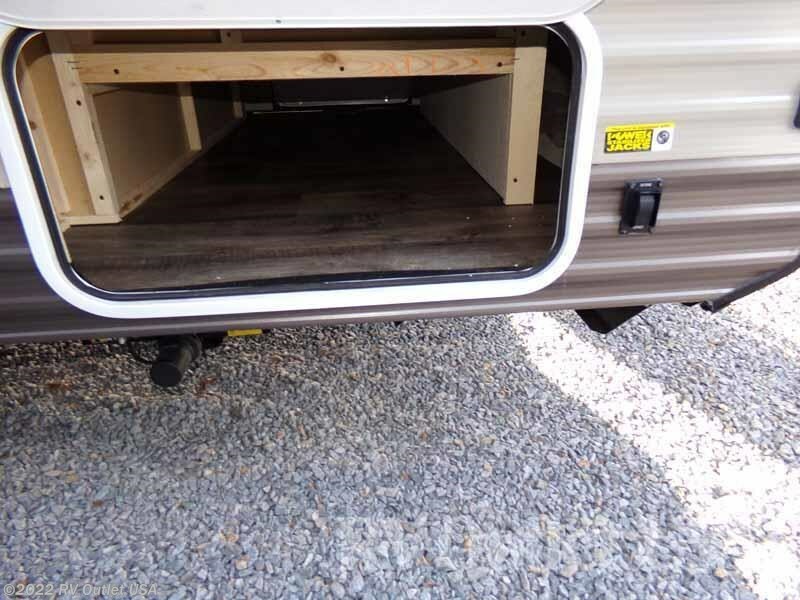 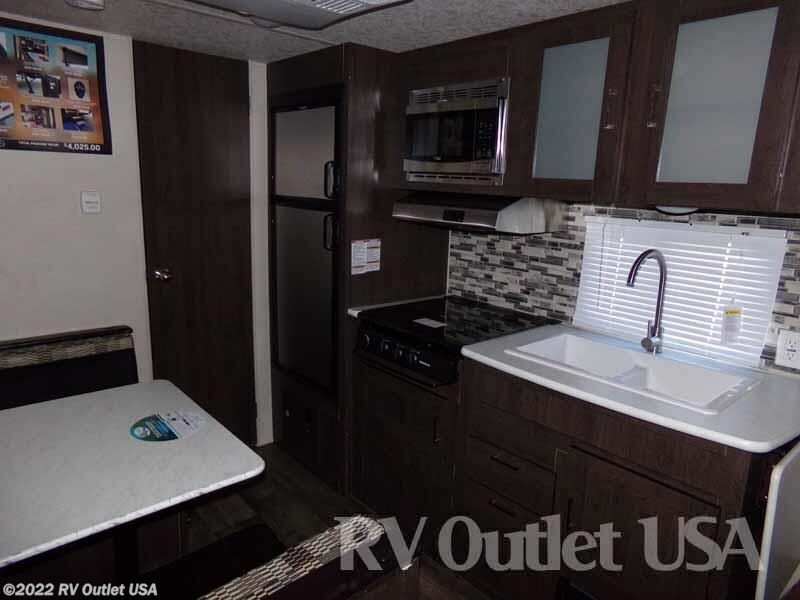 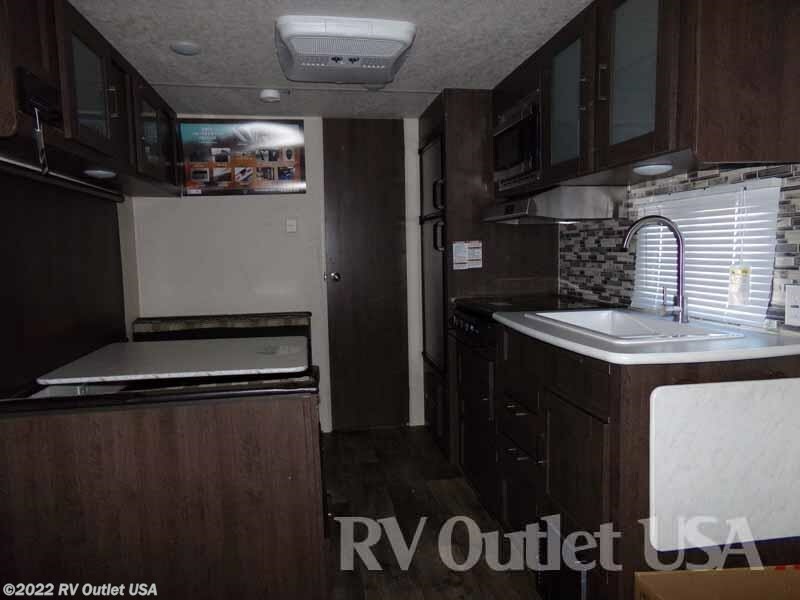 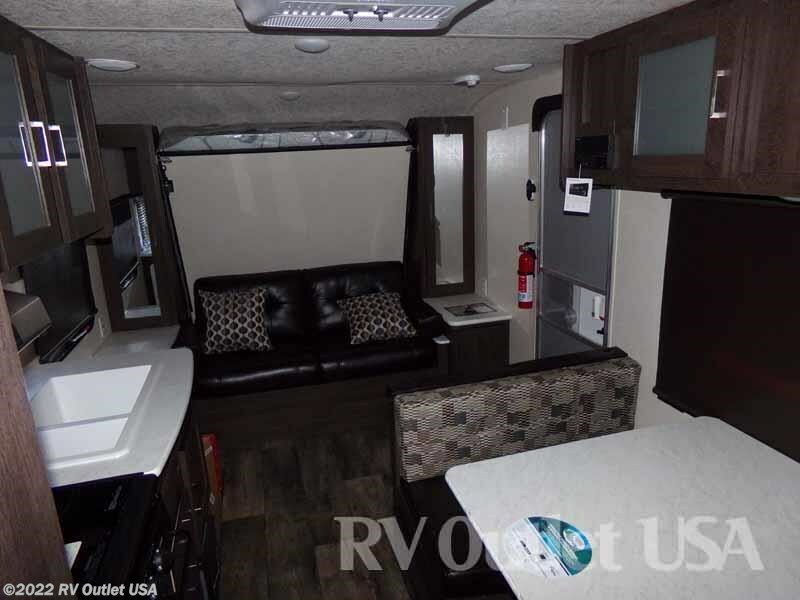 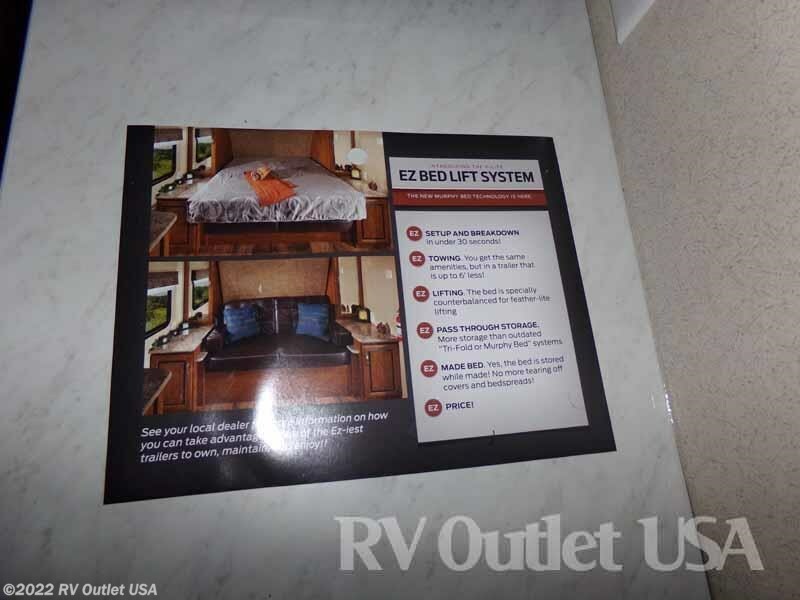 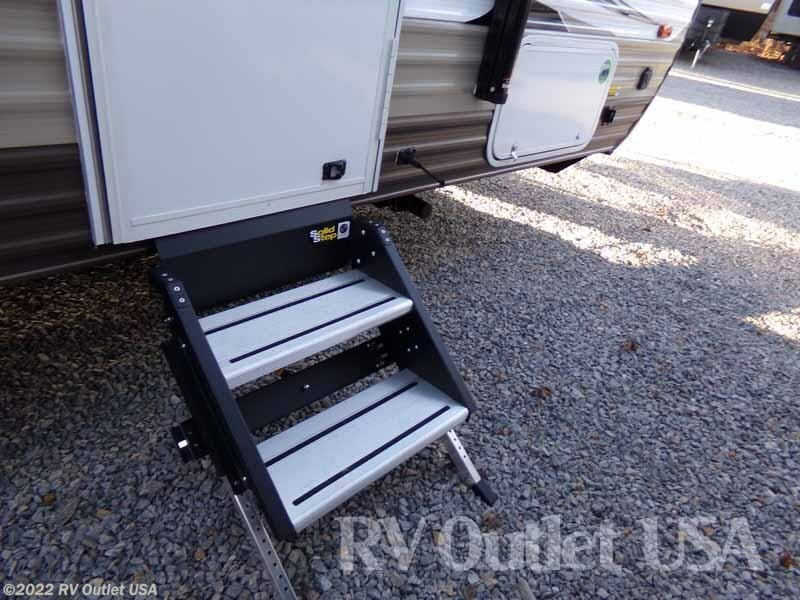 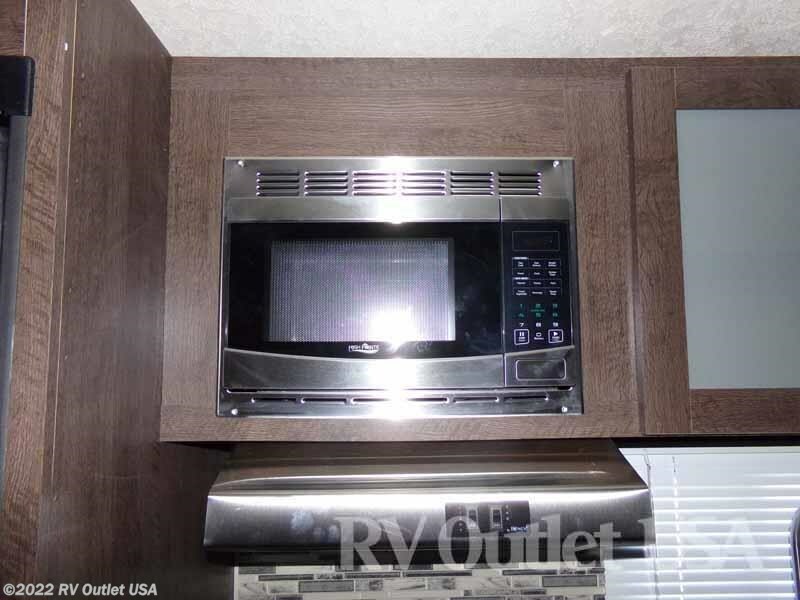 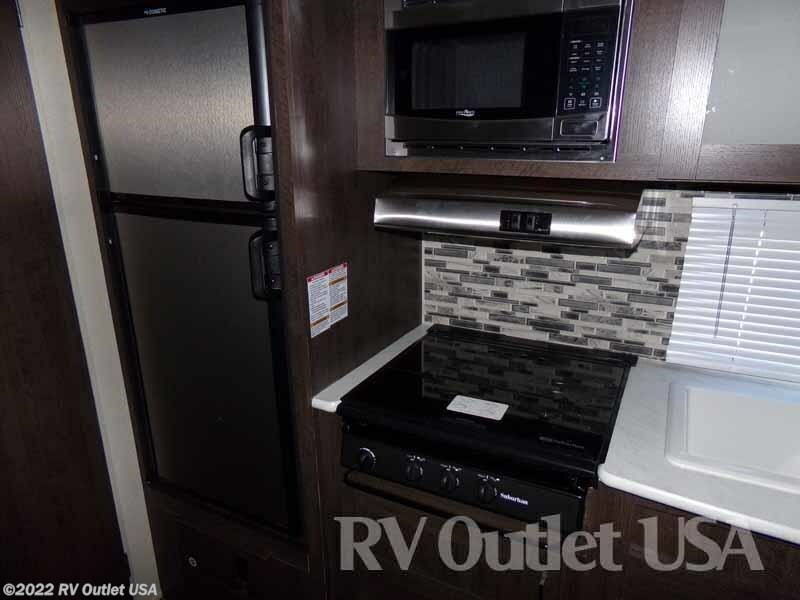 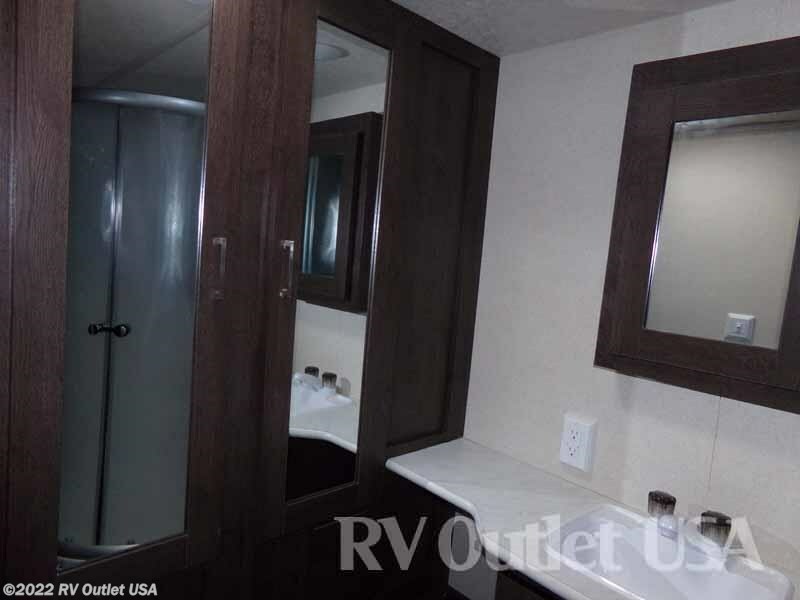 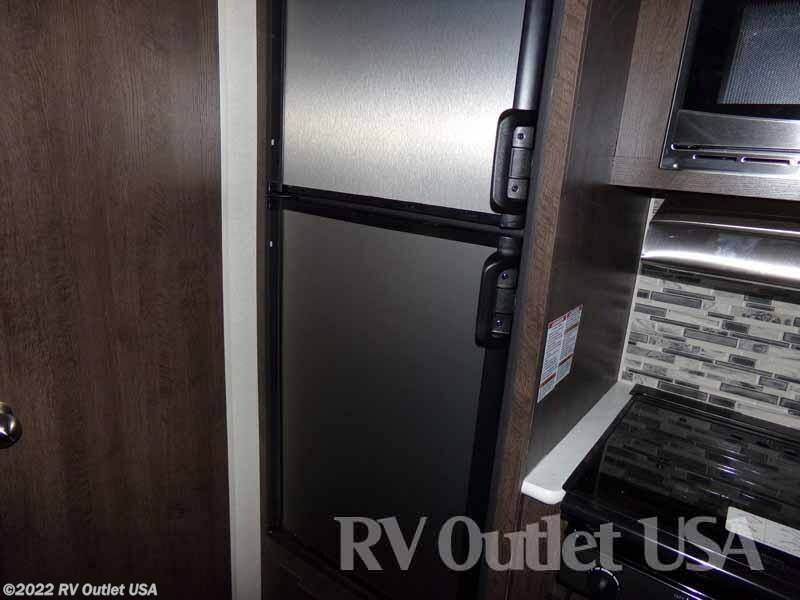 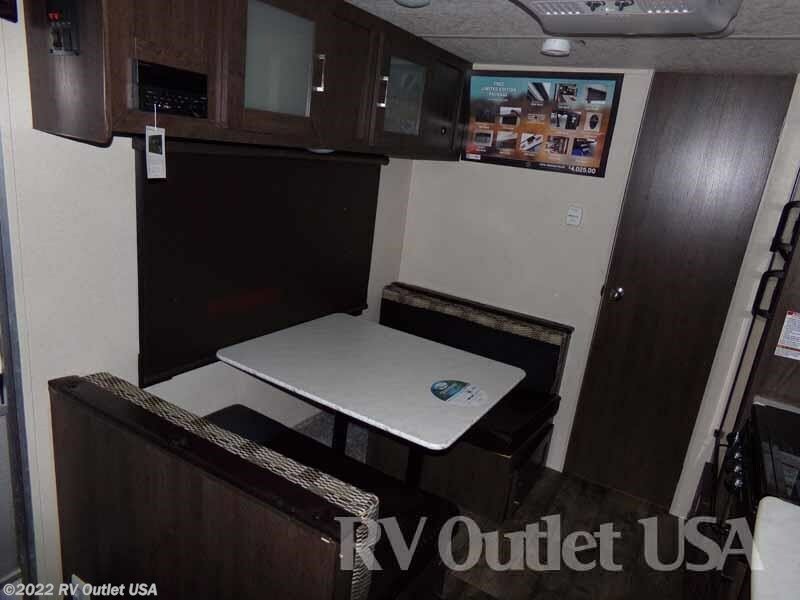 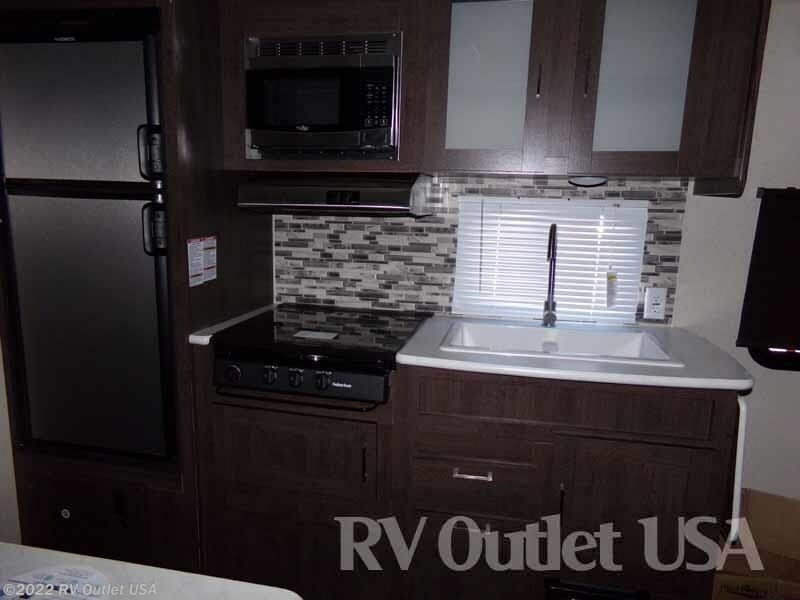 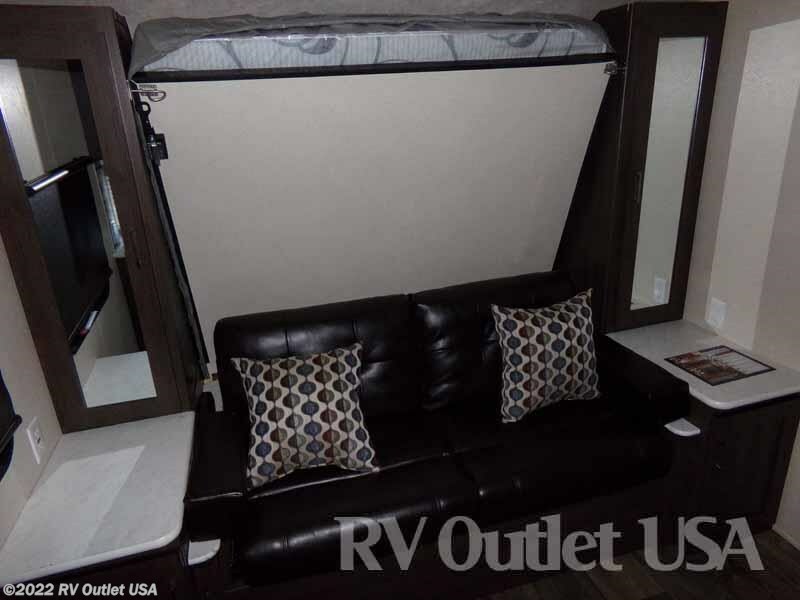 This is a really nice Wildwood travel trailer!